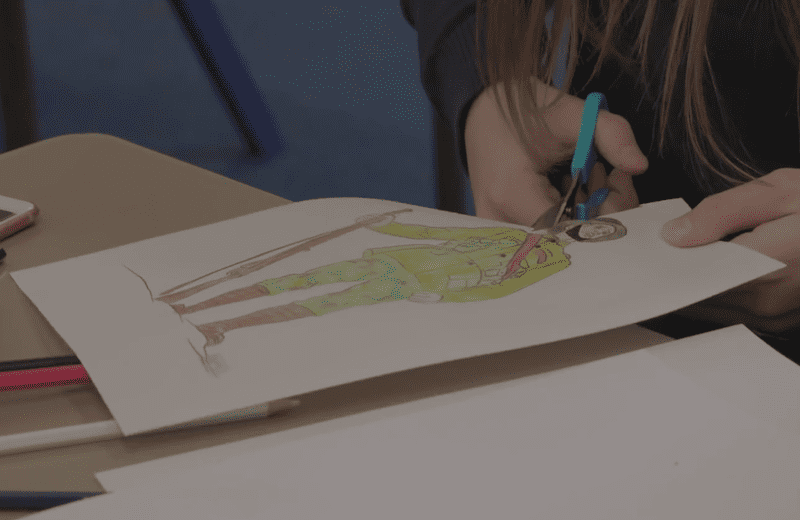 Chocolate Films has produced a range of films for the The Heritage Lottery Fund, looking at the impact of their work. We have filmed across the UK – in London, Hawick, Belfast, Durham, Brighton, Norwich and Tonypandy. We’ve shot in museums, nature reserves, and archaeological digs, showing the amazing diversity of projects that the HLF supports. 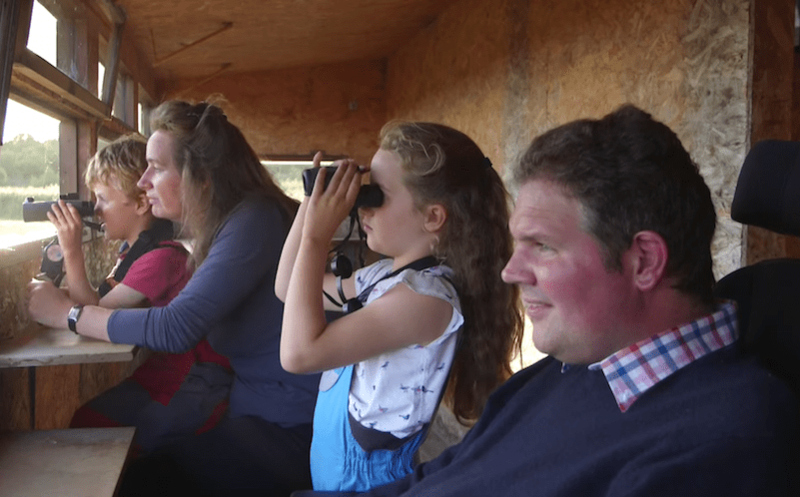 This film gives a snapshot of two places that have been supported by the Heritage Lottery Fund: RSPB Minsmere in Suffolk and the Foundling Museum in London. Both organisations provide opportunities for everyone to get involved and enjoy their heritage.